Not finding your question answered here? Contact our agencies directly or use our general email form. For dog license information please contact the Stowe Town Clerk at 802-253-6133. Register for a dog license online here. Please submit a resume with a cover letter and a Town of Stowe Employment Application. 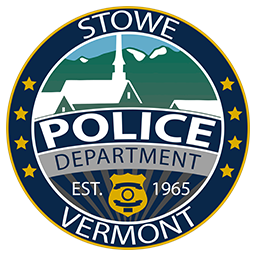 Deliver it in person, mail to 350 South Main address, or email to police@stowevt.gov. For current job openings, click here. 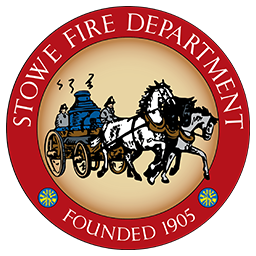 Interested in joining the Stowe Fire Department? 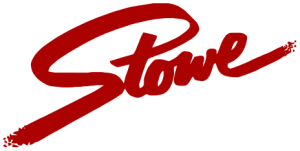 Contact Tony Carniglia, Stowe Fire Department’s recruitment and retention officer at tcarniglia@stowevt.gov. Mt. Mansfield Ski Patrol is responsible for all in-bounds injuries. 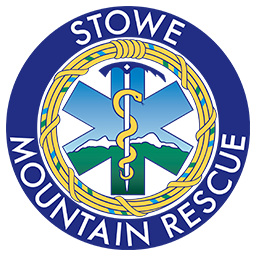 Stowe Mountain Rescue is responsible for all events/incidents outside of the ski area boundary. However, we have a very close working relationship and it is not uncommon for us to work together on missions near or in the ski area. 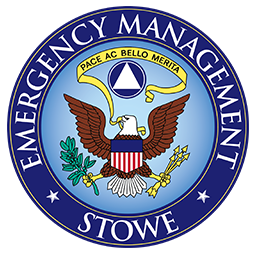 How can I join Stowe Emergency Medical Service? Stowe Rescue Squad was the original provider of emergency medical services in Stowe. 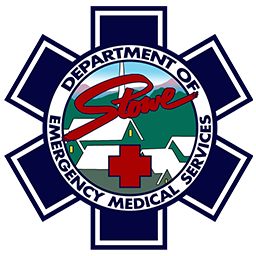 In 2008, the Town created the Stowe Department of EMS and took over responsibility for emergency medical services to residents and visitors.